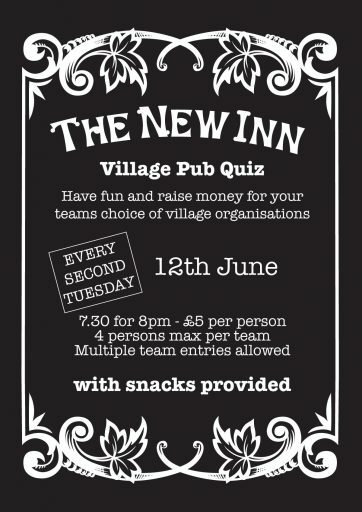 We hope you can join us for the next Village Pub Quiz at the New Inn on Tuesday 12th June at 7.30pm. 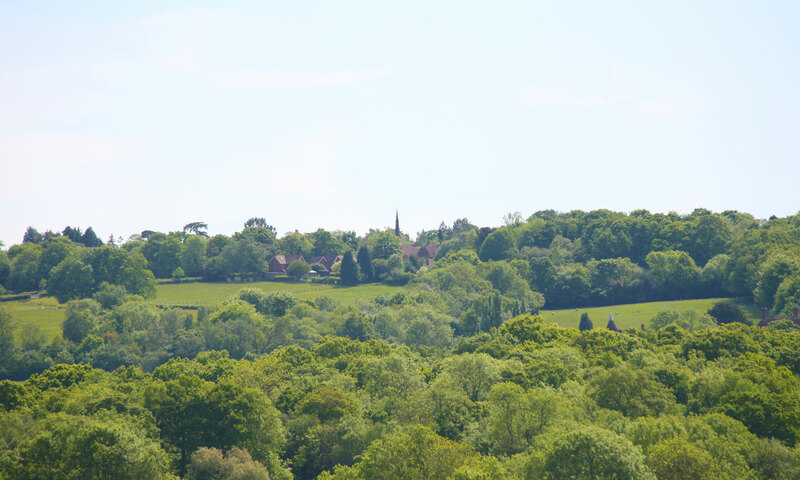 Teams of 4 are required, entry is £5 per head. Refreshments are served halfway through the questions and the winning team chooses which local cause to support by donating their winnings!